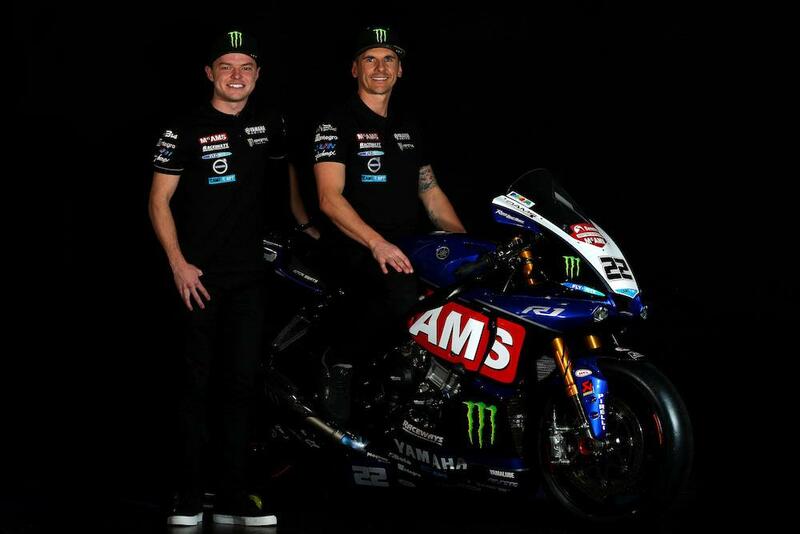 Jason O’Halloran and Tarran Mackenzie will form the McAMS Yamaha team for the 2019 Bennetts British Superbike championship, it has been confirmed. Rumoured for some time, O’Halloran’s switch to the factory-backed Yamaha team comes as no surprise, but is a big change for the Aussie who leaves Honda after ten years with the marque, the last four in the superbike class. A proven Showdown contender, the BSB race winner is hoping a change for 2019 will enable him to become a more consistent front-runner in the class. However, the first person he’ll have to beat is new team-mate Tarran Mackenzie, who shone in his rookie year to become a regular podium challenger in the second half of the season. Remaining with the McAMS squad for a second year, Mackenzie will be one of few on the grid to have the luxury of starting the year without much to learn. Mackenzie added: “We had a mega first year on the YZF-R1 and I’m just so pleased to be able to continue that progression with the same bike, crew and team for next season, it’s the perfect situation to be honest. Our target was to get a podium before the year was out and we got four with a couple more near misses, so I’m well happy with that to be honest. We hit our stride mid-season and towards the end of the year I felt like my trackcraft and confidence was really high so it will be great starting the year in that way. Silverstone was a key round, we had two podiums, it should have been three and we were battling with the Championship contenders all race. The aim for next season is definitely to make the Showdown and get those first race wins.